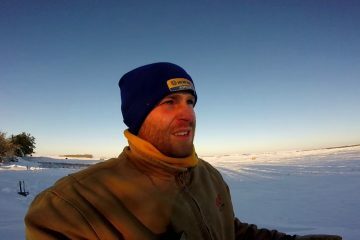 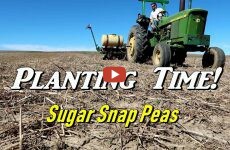 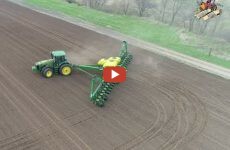 Mike Less - Farmhand Mike -- Footage from Friday October 12, 2018 of my afternoon planting winter wheat in Darke County Ohio. 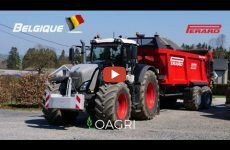 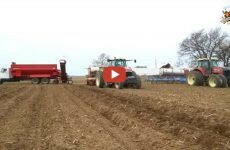 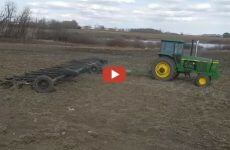 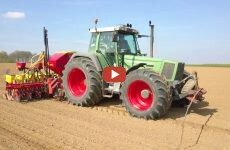 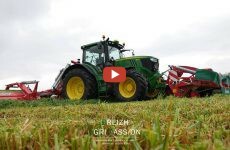 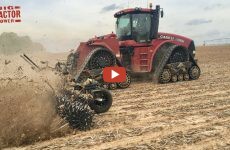 Mike Less – Farmhand Mike — Footage from Friday October 12, 2018 of my afternoon planting winter wheat in Darke County Ohio. 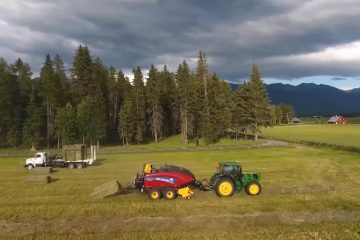 Baling grass hay into square bales at Montana Ranch. 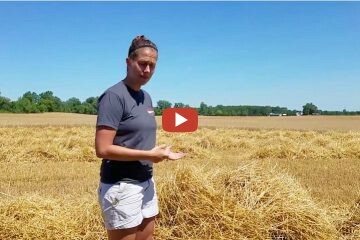 As wheat harvest is starting in Southern, Michigan, 360’s Stephanie Smith explains some common wheat practices and how we can apply them to our corn crop.